"Beautiful Weddings starts here" Our wedding experts are available to cater your needs for a beautiful wedding. 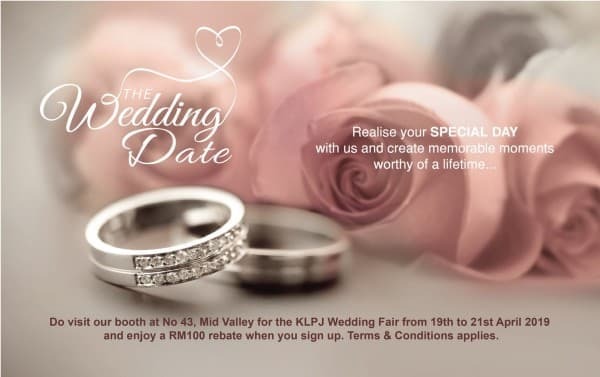 Visit us at Mid Valley Exhibition Center, Booth No. 43 on 19th April - 21st April 2019 and gain RM 100 Rebate when you sign up with us. 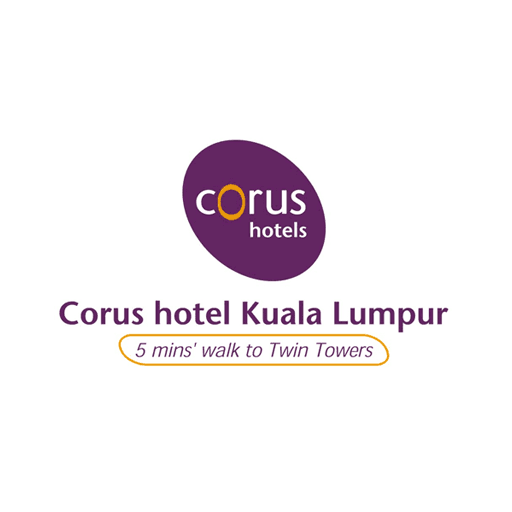 Call us at +603-2161 8888 or email us at fnb@corushotel-kl.com for more inquiries. Book with us now!